Historically, devout Japanese would undertake pilgrimages to Shinto shrines and Buddhist temples. These pilgrimages had many purposes, from the pursuit of knowledge to an attempt to gain merit and curry favor with the "Kings of Hell" who judged the soul of the deceased (and determined his or her eternal fate) in the weeks that follow death. 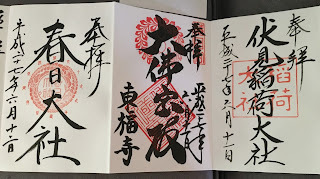 Many pilgrims carried a Shuin-cho (or Nōkyō-chō), a special notebook in which the temple's priests (or the kannushi, at a Shinto shrine) would place a special stamp, often supplemented with handwritten calligraphy. 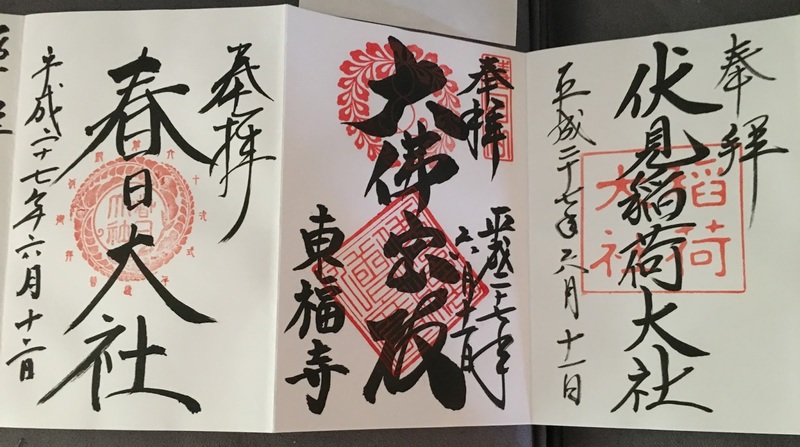 During my trip to Japan last summer, I started my first go-shuin-cho and had it stamped at each of the shrines and temples I visited. 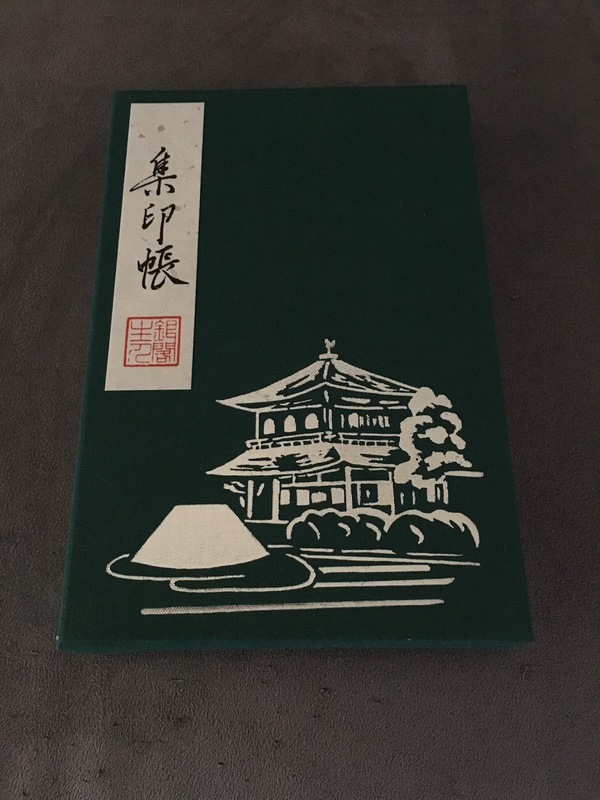 The book itself costs about ¥1000 (roughly $10.00 U.S.) and can be purchased--conveniently enough--at almost any temple or shrine that offers shuin. 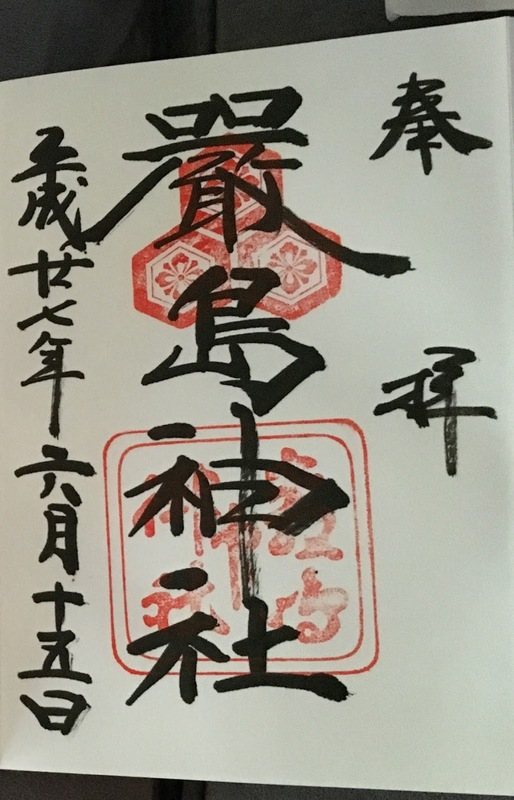 Each shrine and temple offers a distinct shuin, or stamp, usually in return for a small donation (typically in the ¥200-500 / $2-$5 range). 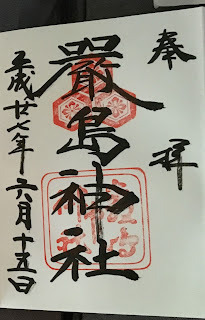 Some places have pre-printed, pre-calligraphied pages that visitors can insert or paste into their books, but most have a monk or priest "on duty" to stamp and write calligraphy in visitors' individual books during temple hours. 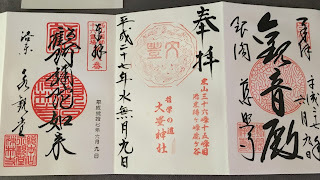 After stamping the book in vermilion ink and writing the inscription, the calligrapher typically inserts a slip of tissue to protect the stamp from smearing or bleeding across to the next stamped page. 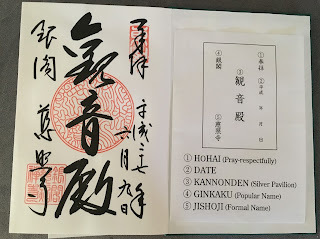 In the image below, the paper on the right-hand side is a slip of tissue that (conveniently) explains the shuin for an English-speaking visitor. Sometimes, the tissue serves double-duty as a translation aid. 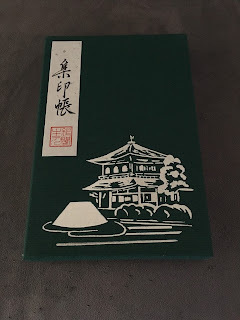 Upon arriving at each shrine or temple, my son and I went straight to the proper building and deposited our books (with a donation -- it's nice to leave one, even at places that don't have a set charge for shuin). The monk or priest gave us a numbered claim tag, much like the ones you see at restaurant coat-checks in the United States. When we finished visiting the site, we returned and retrieved our stamp books, one beautiful memory closer to full. Yes, that's my couch. Don't judge. The slips on top of the pages are the tissues, which I removed to take the pictures. A better view of the pages - and the couch. 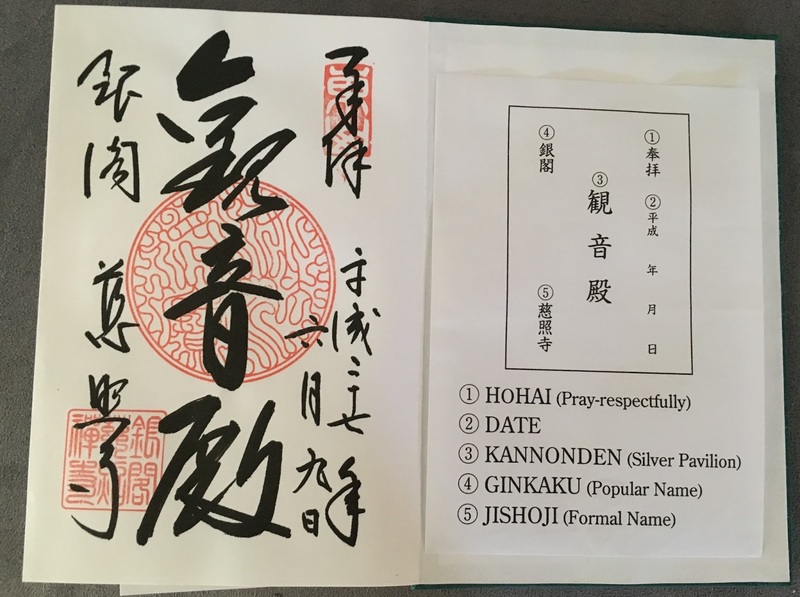 Some stamps contain the name of the patron deity, as well as the shrine name, date, and vermilion stamp. At some shrines and temples, the calligrapher is male, while others have female priests (or shrine caretakers) who attend to this duty. 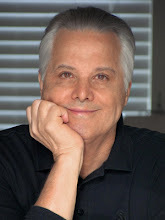 That day (June 15 - as it says on the lower left side of the page) was also my mother's 70th birthday. We spent the night at Iwaso, a 160 year-old ryokan (traditional inn). That stamp reminds me of much more than words, or a check-box on a temple list. It recalls a host of precious memories, reminding me not only that I visited, but that I saw and felt this place as well. 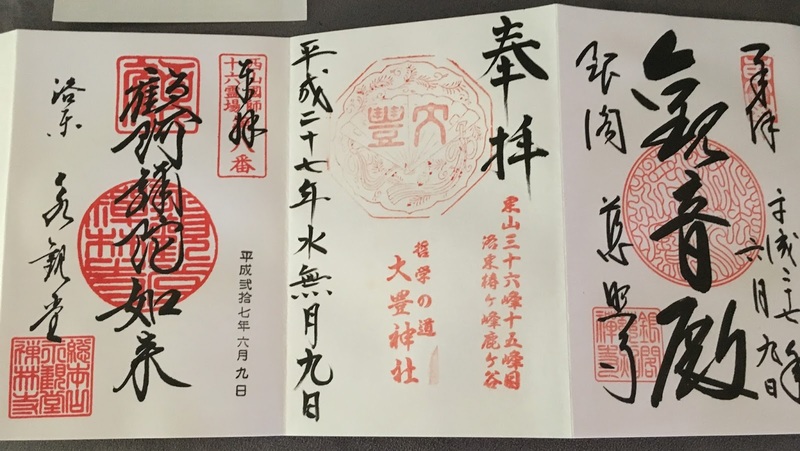 I don't know how much merit a non-Buddhist can obtain from collecting go-shuin, but I know that the book and its stamps have a great deal of merit to me. Thanks Jeff! I love the fact that we all get to take one another to visit different parts of the globe, and to learn things we never would have encountered. It's one of my favorite things about MIE, and I'm glad I can be a part of it! How gorgeous, Susan. The Japanese aesthetic knocks me out. If it were mine, I would be afriad of damaging it, yet I would want to look at it all the time. Thank you for showing it to us. You get many merits got the pleasure this blog post brings. 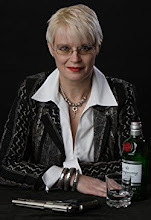 Thanks Annamaria! I adore the Japanese aesthetic too, and the culture speaks to me in a way few others do. I don't look at my shuin-cho nearly as often as I would if I didn't share your concerns about overhandling - but I do enjoy taking it out to look at it when I need a reminder of Japan. I'm also looking forward to adding stamps when I return to Japan this fall! Excruciatingly wonderful, Susan. And besides the couch, the go-shuin ain't bad either. Thank you Everett! I'm glad you enjoyed the couch AND the book!